The American Council for Technology-Industry Advisory Council estimates information technology system upgrades and data analysis could help the federal government reduce its deficit by $220 billion, Joseph Marks reports for Nextgov. An organization official told Nextgov a formal version of its Quadrennial Government Technology Review will be released in November. Marks reports a copy of the organization’s findings was posted on its website but has since been taken down. 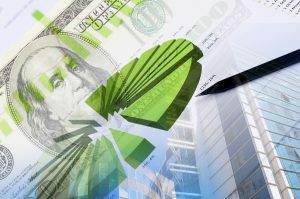 Of that $220 billion figure, the ACT-IAC estimates $50 billion in savings could come from using new data analysis tools for cutting the amount of uncollected taxes and improper payments. A larger share of savings, to the tune of $100 billion, could come if the government adopts technology best practices from the private sector, Marks writes. According to Marks, the organization also estimates the government can save $70 billion per year by putting new data analysis tools to work in healthcare. 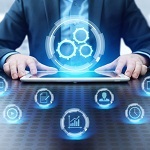 The government’s PortfolioStat program, launched to help measure federal IT spending, has helped save the government about $2.5 billion in IT costs by cutting duplicative programs and other initiatives, according to White House Deputy Management Director Jeff Zients.